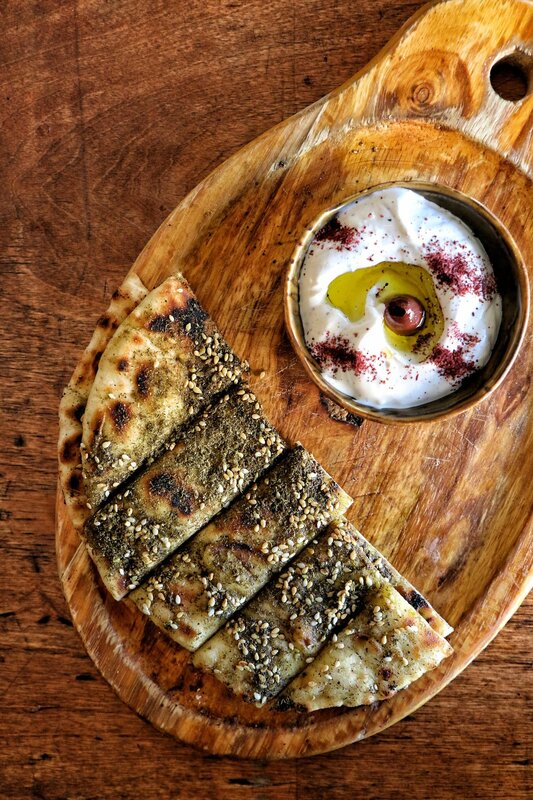 You'll find Au Za'atar in a cozy corner spot of the East Village. Divided into three dining areas plus a handful of outdoor tables that run along Avenue A they offer plenty of seating. The décor is rustic with bare brick and wood-paneled walls. 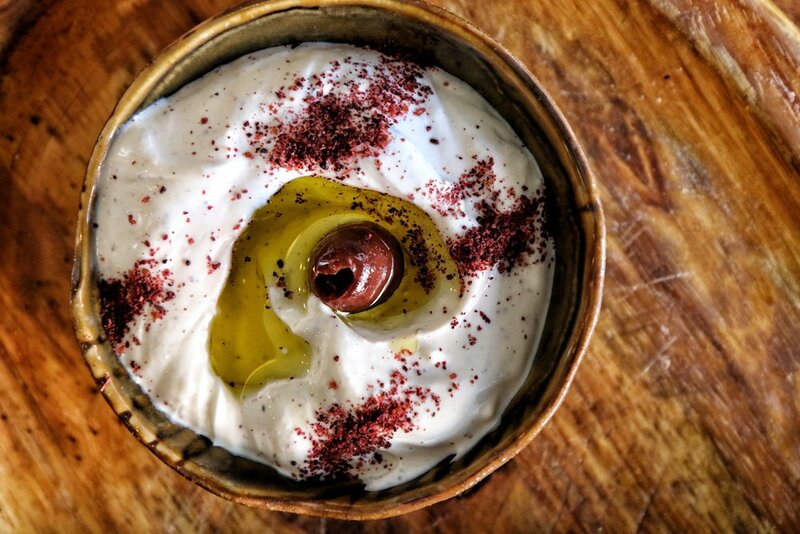 Named after Lebanon's signature spice mixture, the restaurant attempts to encompass the full range of typical food found in the region, calling itself an "Arabian French bistro." The food is fantastic and there is a seemingly endless list of hot & cold mezzes, dips, and grilled meats & fish to order. 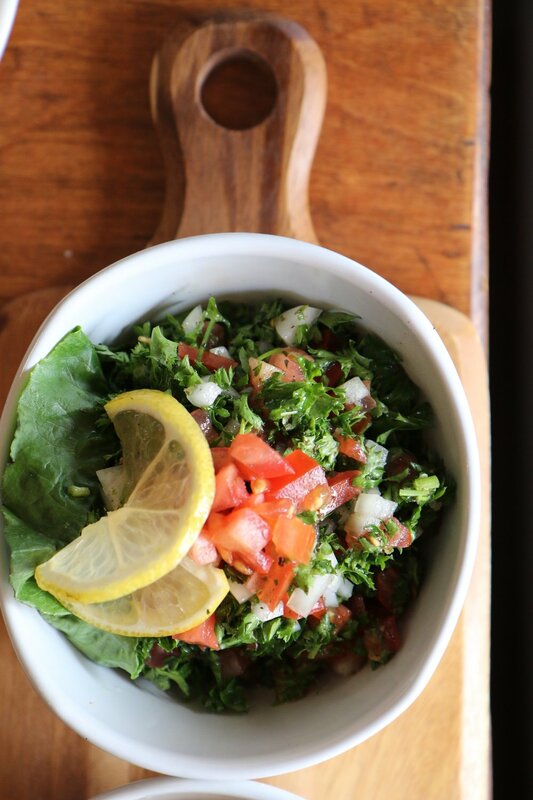 A range of spices and fresh vegetables go into satisfying plates perfect to share like familiar dishes of falafel and hummus or more adventurous offerings like fattet al-betenjane and mujadara. Mixed grill platters of grilled meats and sauces is fun & tasty to share. 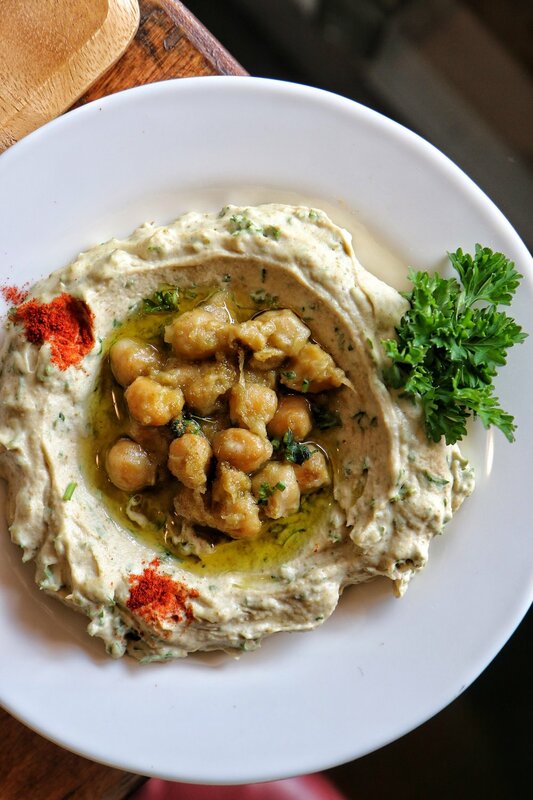 Comfortable neighborhood spot that is good for groups, vegetarians and meat lovers alike.